The 3-axis Zenmuse H3-3D Gimbal is another milestone in gimbal innovation. 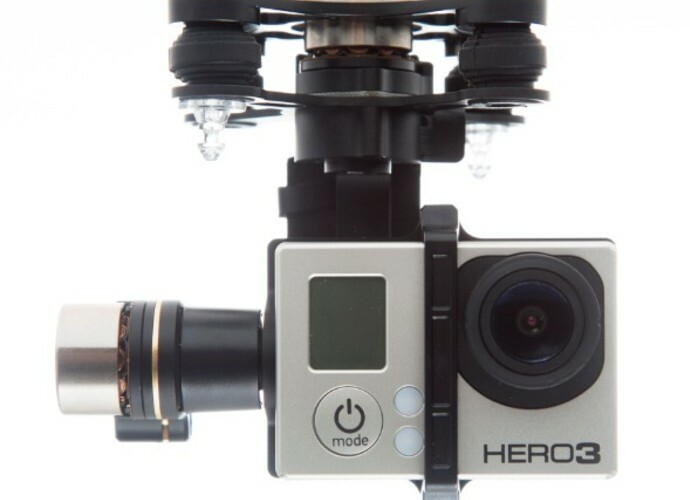 Designed for the GoPro Hero3 and Hero3+, it is a high precision gimbal offering high stability, light weight and plug and play simplicity. It is ideal for a range of applications, from film and TV to cinematography.